Email Quantity By Joining our waiting list you consent to us contacting you when the product you are interested in is back in stock. We won't share your address with anybody else. 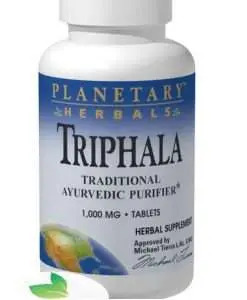 Included in our Candida defence section due to its documented ability to help detox mercury from the system. Some theorists suggest that where Candida has become fungal and out of control there is usually a problem with mercury in the system. Yaeyama Chlorella is 100% fresh-water , grown on the coral reef island of Ishigaki, Japan. This green superfood and detox aid may enhance health naturally by supporting the immune system and promoting energy, vitality, and natural cleansing. It is rich in chlorella growth factor (CGF), vitamins, minerals, chlorophyll, beta-carotene, and other phytonutrients. Chlorella Can Improve Your Digestive System as it contains enzymes such as chlorophyllase and pepsin, which are digestive enzymes. Since chlorella has such a high chlorophyll content, people find chronic bad breath is often eliminated in just a few days on chlorella. Foul smelling stools are also greatly improved and chlorophyll has been attributed to relieving constipation. 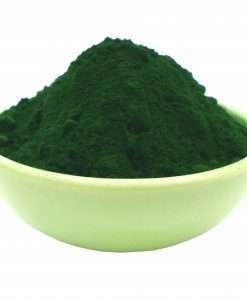 Chlorella supplements can speed up the rate of cleansing of the bowel, bloodstream and liver, by supplying plenty of chlorophyll. Why Choose Our Yaeyama Chlorella? When buying a brand you need to look at more than just the tablet or capsule count. 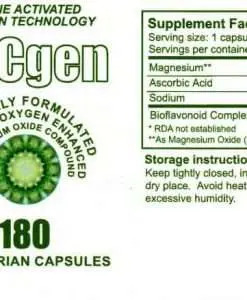 When you buy online or from a catalogue you are not always told the weight of actual chlorella in the product even if you are told the weight of the tablet or capsule. 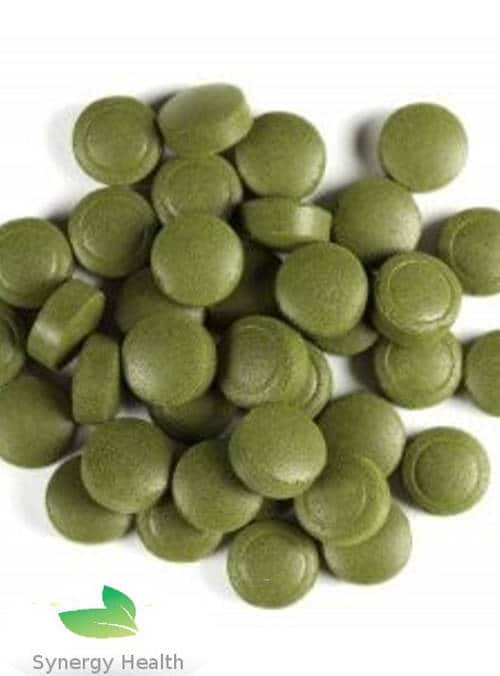 Some producers do not have the capability to make tablets from pure chlorella, so binding agents are added to make tablets easier to form and these are included in the tablet weight. This is why many purists, who do not want additives in their supplements, resort to chlorella powder.. When buying a health product you need to know that you are buying the pure substance and ingredients and not some ingredients plus a mixture of contaminants and additives. 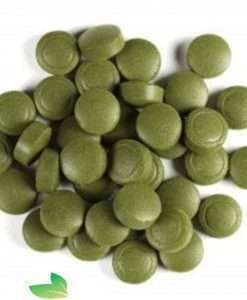 With Yaeyama Chlorella you get a full 250mg tablet of pure, organic, unadulterated chlorella and nothing else. Everything from culturing to tableting and packaging is carried out at the Yaeyama plants on Ishigaki Island to ensure minimal possibility of degradation or contamination and ensure the maximum potency in the finished product. Our Yaeyama Chlorella contains absolutely no added binders, fillers, or flow agents. Even The Drying Method Is Important !! Our Yaeyama Chlorella is ‘spray dried’. 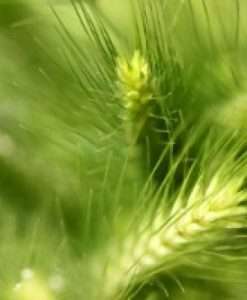 Spray drying cracks the cell wall allowing access to the nutrients. Without this process most the the nutrients would be inaccessable to us. 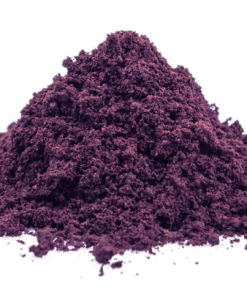 It is NOT freeze dried as freeze drying destroys the beneficial enzymes. Yaeyama’s uses its own patented jet spray dry process guarantees that you get full nutrition, by gently cracking the individual cell walls without damaging the nutrients inside. You will taste and feel the difference Yaeyama quality makes. 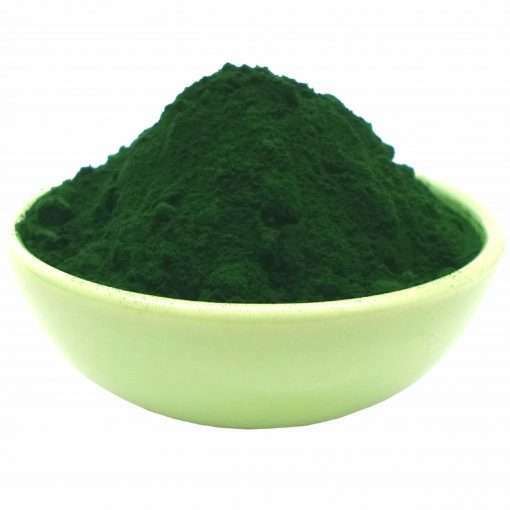 It is essential that any Chlorella you take is NOT freeze dried or pasteurized. If it is, then you have lost the crucial benefit of enzymes such as these. *Analysis for Yaeyama Chlorella was done by Japan Food Research Laboratories and Yaeyama Product Research Laboratories. We are a family based business passionate about health. We are VAT registered company in the United Kingdom.